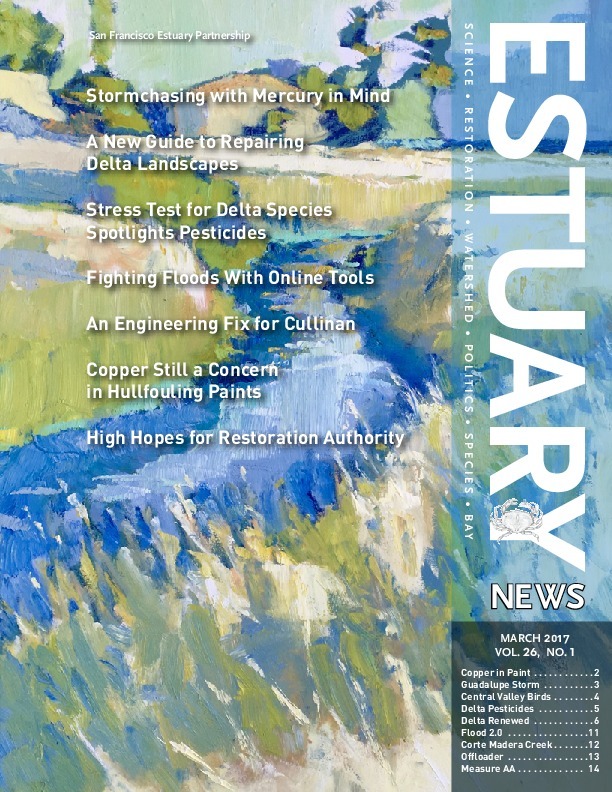 Read the current issue of Estuary News Magazine or visit the archives. 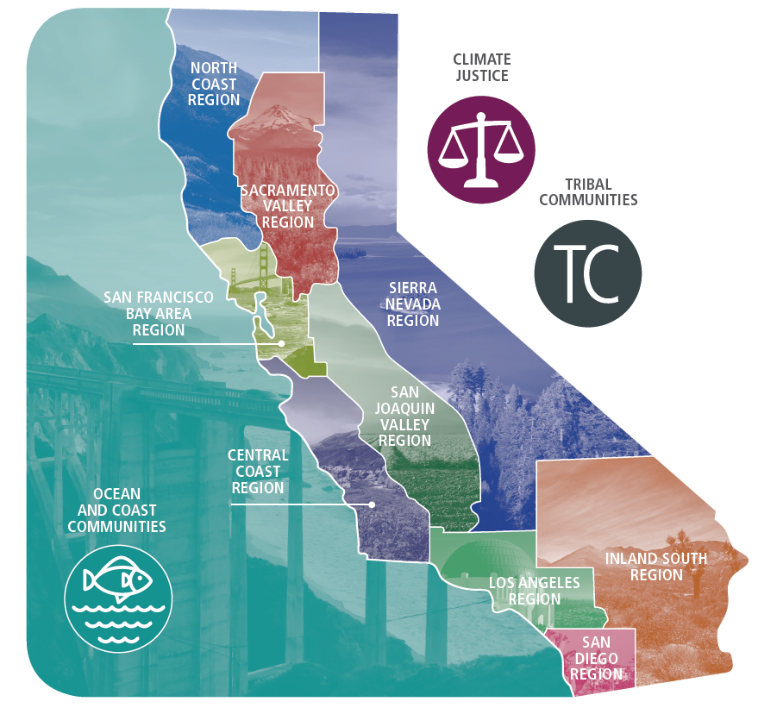 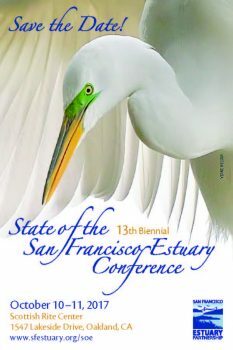 The biennial State of the Estuary Conference will be October 10 – 11 at the Scottish Rite Center in Oakland. 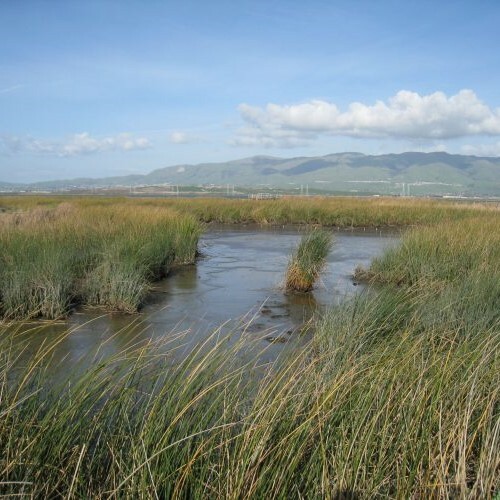 BAWN members interact and collaborate on watershed protection.